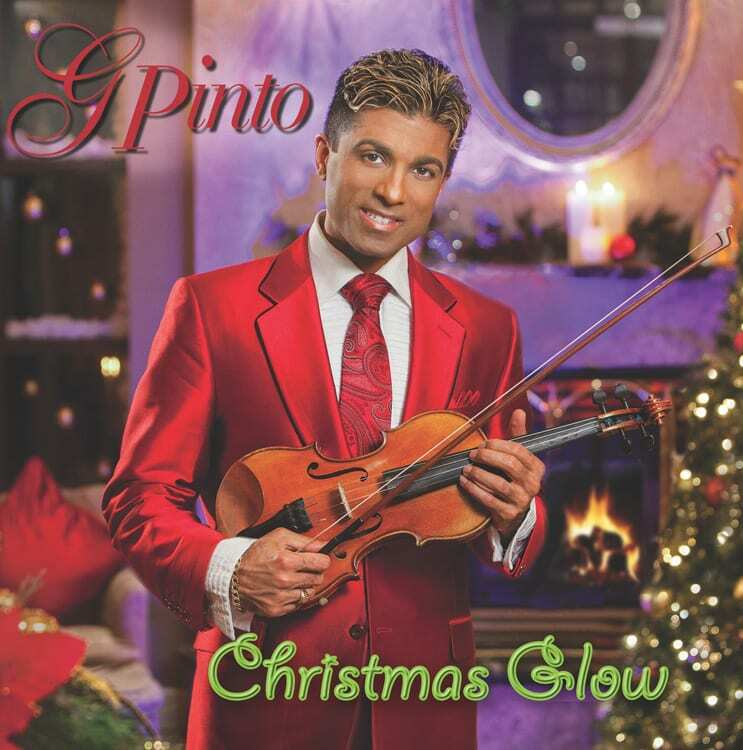 Grenville Pinto isn't just a violinist. 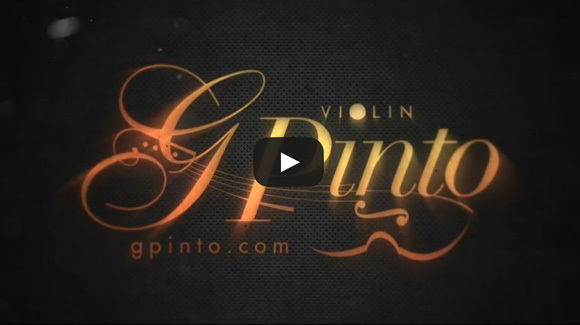 Welcome to G Pinto’s official website. 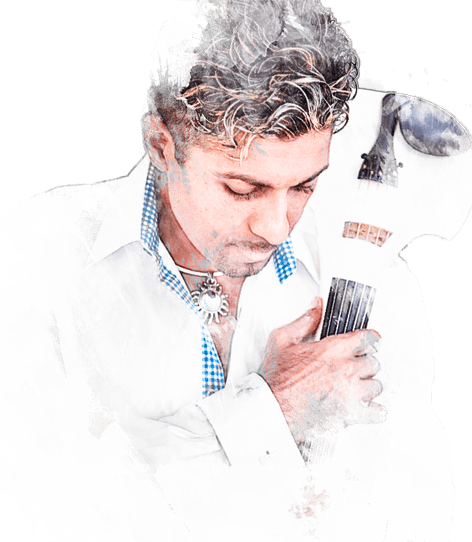 Whatever the genre, no matter the style (from classical to hard rock, Bollywood to pop), G’s singular talents bring favorite songs to life in vibrant, unexpected, brand new ways. 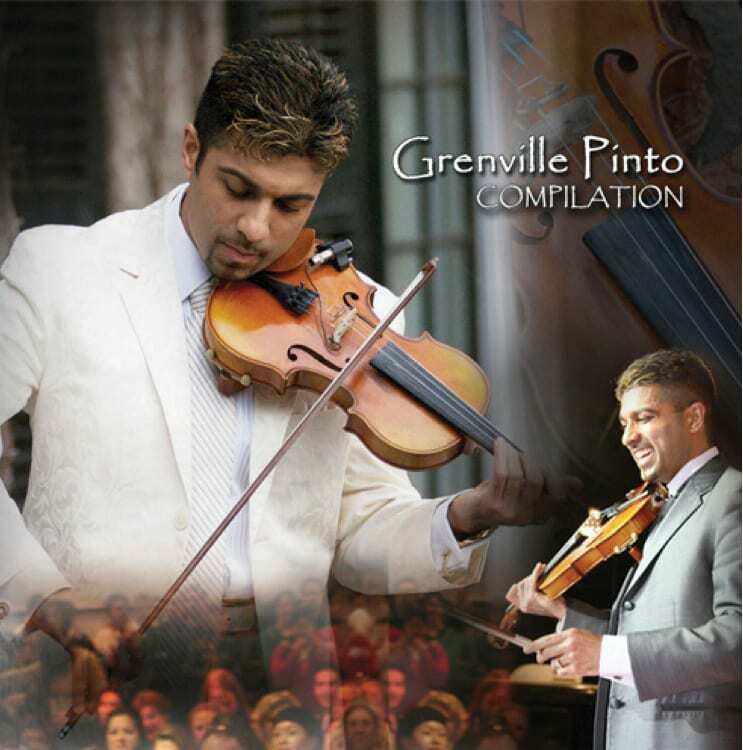 Grenville Pinto performs professionally across North America and Internationally for special events and concerts. 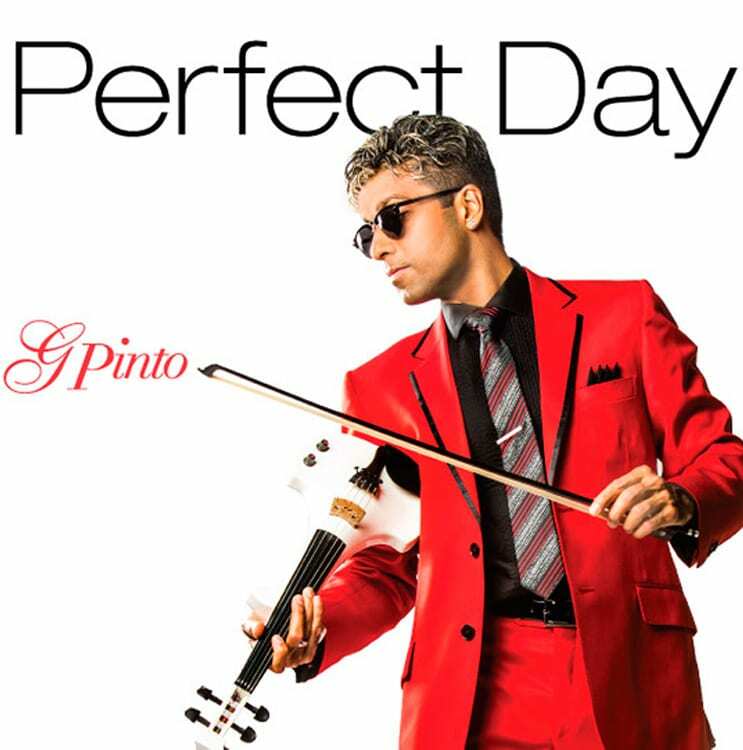 His wide repertoire of music, bubbling personality, and love for entertaining others, are just a few reasons that make him a perfect addition to your special event! Experience Grenville’s versatility. 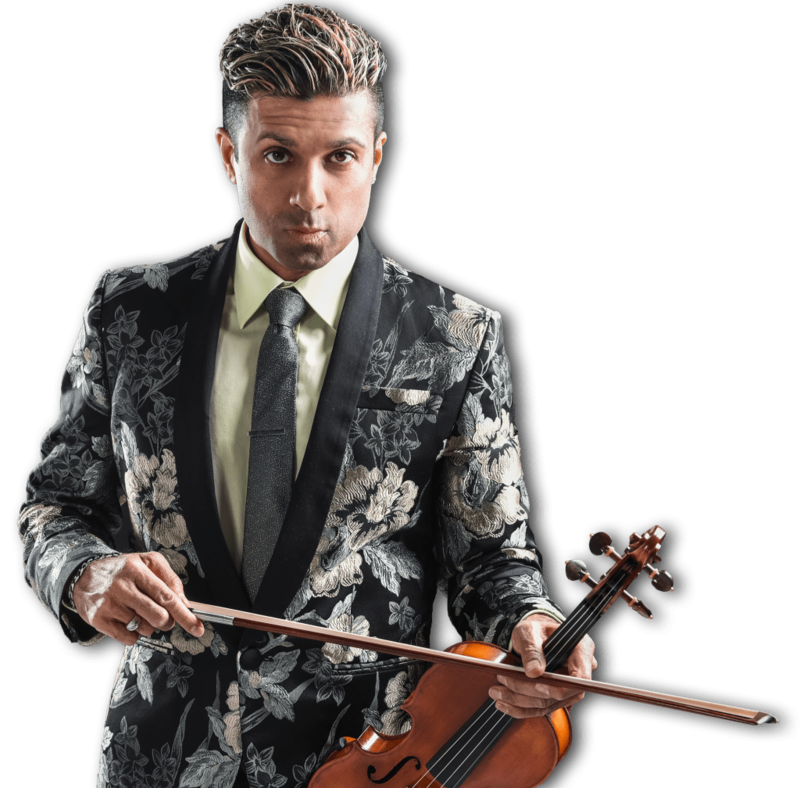 Although he is classically-trained, his repertoire expands to include: Popular Music, Rhythm & Blues, Opera, Contemporary, Easy Listening, Hip Hop, and Rock. 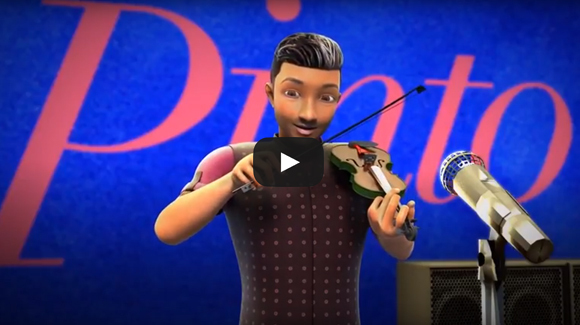 A modern twist to an old instrument. 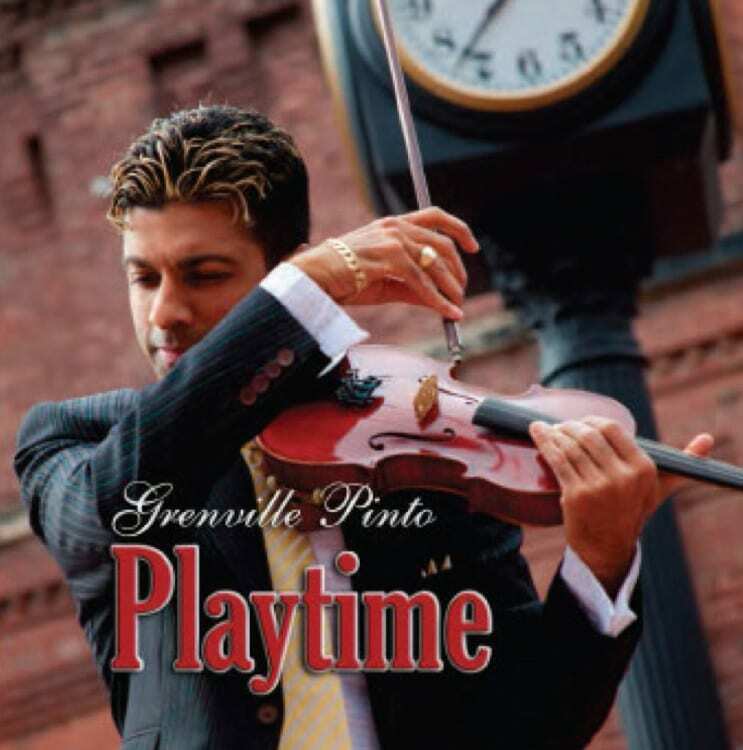 "The true mission of the violin is to imitate the accents of the human voice, a noble mission that has earned for the violin the glory of being called the king of instruments"
Grenville has touched tens of thousands with his performances in countless live events. 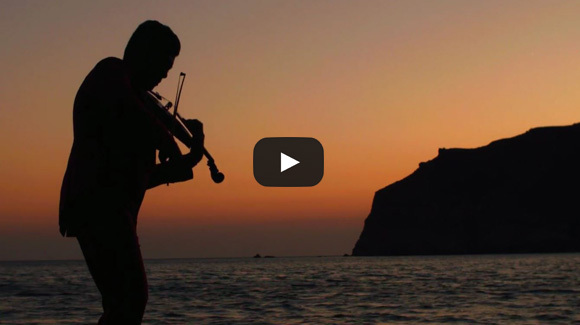 "We need to open up to the future. 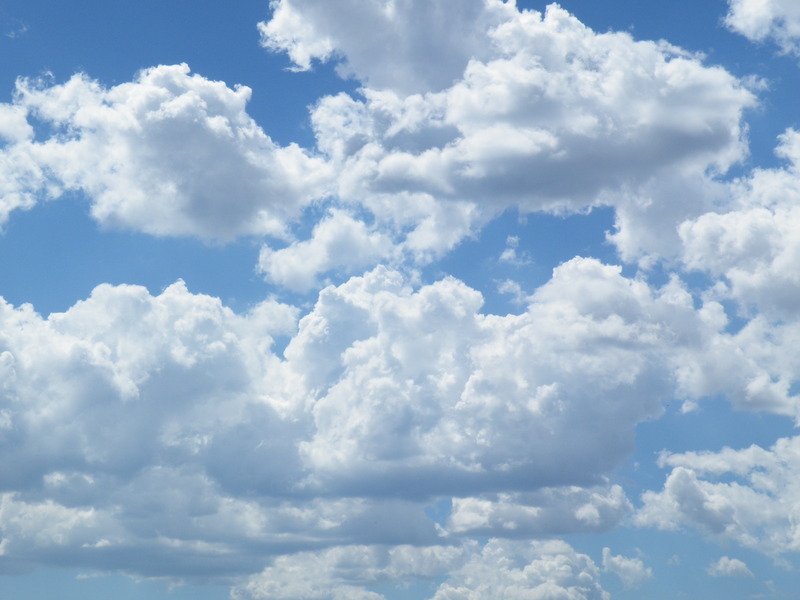 We also need to keep everything valuable from the past."